So, you’ve built a shiny new mobile app for your company… Now what? Mobile application marketing is essential in order to get your mobile app visible in the app store and in front of your target audience. It doesn’t matter whether you have an iPhone, Android or Blackberry app you have to apply a mobile app marketing solution to the app or collection of applications if you want audience visibility. You have to treat your mobile app like a business if you want people to bump into it. 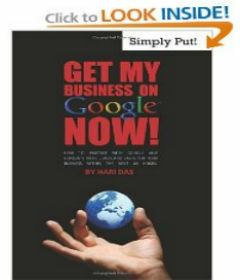 If you are a brand, you have to attach it to your website. If your app is the only entity you have, a website showcasing the mobile application is a must to give your audience a location to build your app brand. Let us help you put together a winning mobile app marketing strategy. If you are an organization which has just built your mobile application you might just need some guidance on how to market that application. 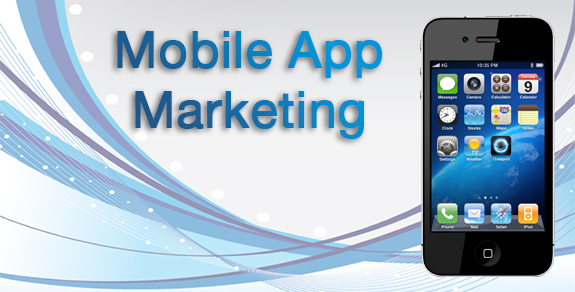 If you don’t have the resources to execute your own mobile app marketing we can help you execute the efforts. We would first construct a mobile app marketing strategy which we would go over with your thoroughly but once the strategy was agreed upon we would then execute each monthly activity.